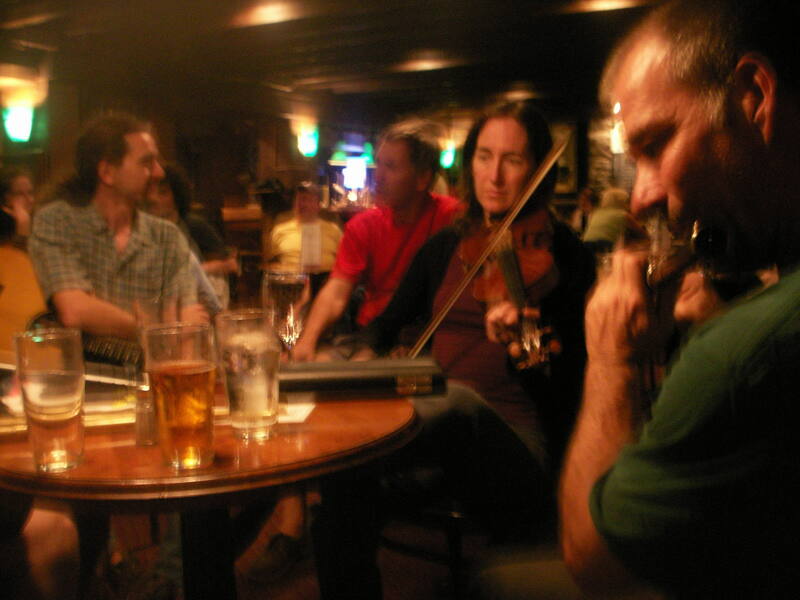 There are several genres of Celtic music sessions operating in Halifax these days: including..... Irish, Cape Breton, down-East, bluegrass, old-time & Scottish. Most of the following sessions are open to all listeners & players. For more specific information, you can contact each session host (listed below). Please notify us of any errors or ommisions. These sessions are comprised mostly of Irish tunes & songs, but generally all Celtic styles are welcome. *There is a rumour about a another session starting up in town soon. We'll keep you posted with the details as they emerge. 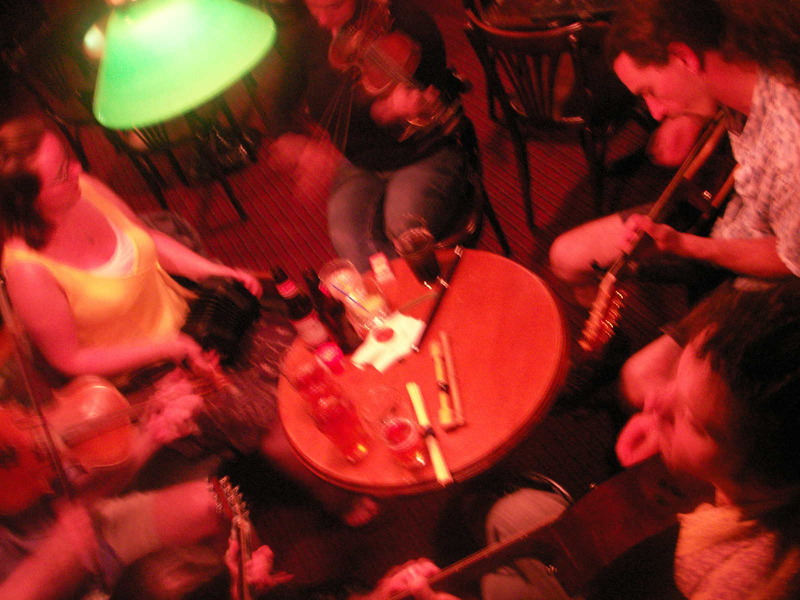 ** Thursdays, 7-11 pm, once a month The Celtic Song Circle is held in a private house. Great for traditional singers and listeners. English, Irish, and Scottish Gaelic. Please email the host, Adele Megann, for dates and directions: mamegann@gmail.com. Bring your fiddle, keyboard or guitar. ** There is a rumour of a new Scottish music session in town. Stay posted for details.